The DOST Science and Technology Information Network of the Philippines (ScINET-PHIL) is a network of all the libraries and information centers under the Department of Science and Technology (DOST), including the regional offices and the Provincial S & T Centers (PSTCs). 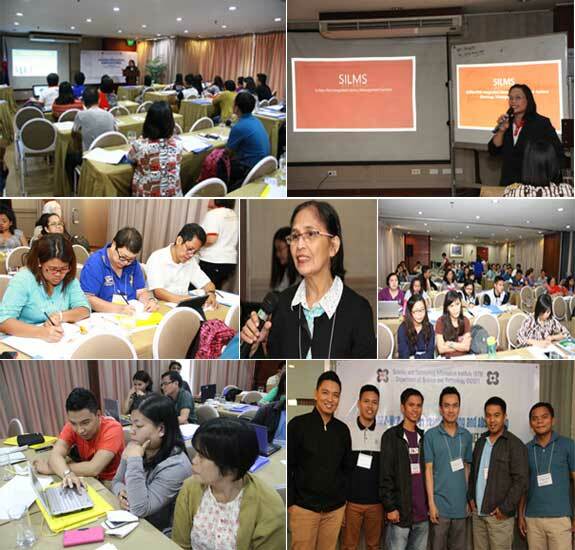 It aims to organize and coordinate the information sourcing and sharing in the DOST system. Its general objective is to promote and improve the flow and use of science and technology (S&T) information through resource sharing and networking. to develop human resource capability in the information services sector; and, to establish linkages and resource sharing arrangements with other national and international S&T libraries and information centers. and, to establish linkages and resource sharing arrangements with other national and international S&T libraries and information centers.